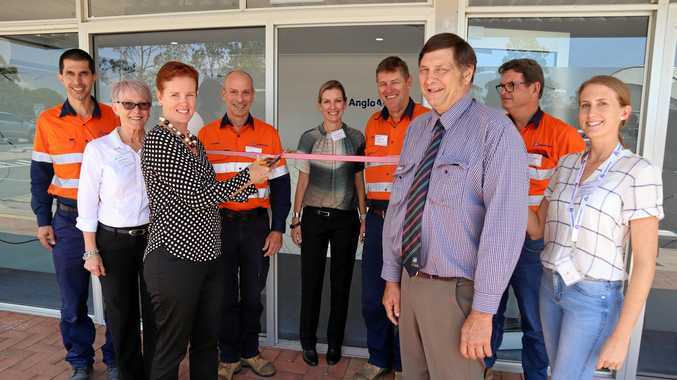 MINING company Anglo American is seeking to engage with the Moura community by opening a community shop front as part of the company's commitment to open engagement and social investment locally. The shopfront is located in Gillespie St, across the road from the Moura Miners memorial. 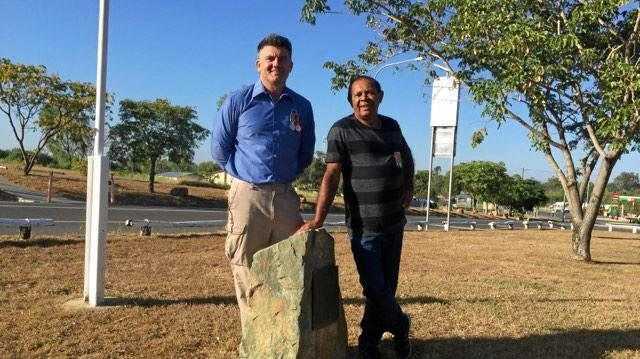 Anglo American head of corporate relations in Australia Victoria Somlyay, who attended the launch, said the company was committed to supporting communities where it operates. "As a major employer in the local region, we understand the importance of community,” she said. The community shop front is a direct result of feedback the company received from the community last year. It also has a meeting space to provide a resource for local community groups to use. "One of our key priorities for the Dawson area is supporting the local economy and we are always challenging ourselves to do more in this area. We've used local suppliers in the construction and fit-out of the new shopfront and they have done a remarkable job,” Ms Somlyay said. The company recently released its triennial Socio-Economic Assessment Toolbox 2019-21 report based on consultation with Moranbah and Banana Shire communities to provide a snapshot of key issues raised by the community. "Our SEAT report sets out clear socio-economic investment priorities for the next three years and we look forward to working with the community to help ensure the region thrives,” MsSomlyay said.